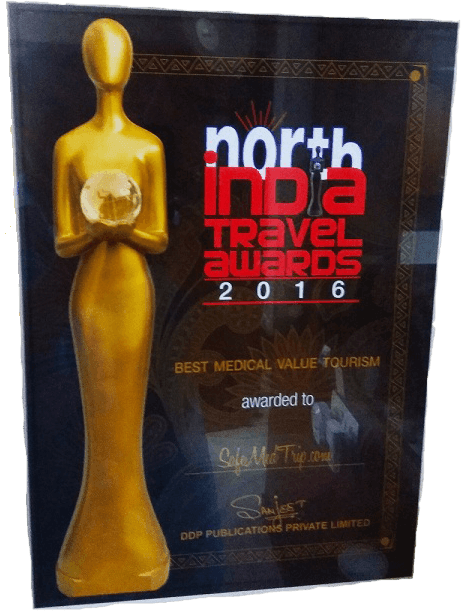 SafeMedTrip.com wins the Best Medical Travel Service Provider Award at India Travel Awards. Since its inception in 2010, SafeMedTrip Assistance, India has helped more than 5000 foreign patients find Affordable, World Class Medical Treatment options in India. Safemedtrip.com is a patient support service company set up by a group of hospital industry professionals and managed by doctors and healthcare managers with a strong shared vision and ethical values. It helps overseas patients considering high quality medical treatment in India to find the best provider hospitals and provides all required support services to make their visit to India a successful, rather a memorable experience. India Travel Awards is an all-India platform that recognises those behind the success of the travel and hospitality industry. A first of its kind, India Travel Awards is the global internet voting based awards, hence are fair and unbiased. These awards are supported by Ministry of Tourism, Government of India and esteemed trade bodies viz; PATA, OTOAI, ADTOI, TAFI and IAAI to name a few. 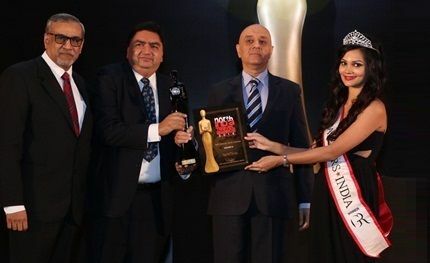 India Travel Awards were presented in a glittering ceremony on 21st October 2016, at Hyatt Regency, Gurgaon. The trophy of the lady named ‘Maya’ was specially designed and created for this honor.